Once your business is ‘China ready’ you need the world to know about it. 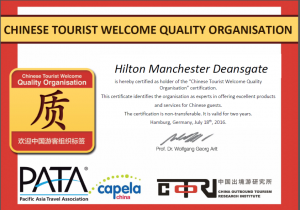 Certification offers reassurance to Chinese visitors and travel trade that you are serious about giving them the best possible service and welcome. 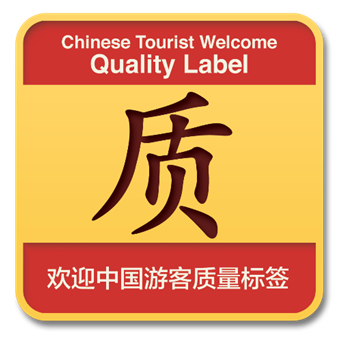 The Quality Label, issued by COTRI, the world’s leading independent research institute for Chinese outbound tourism. recognises a business’s commitment to staff training for a better Chinese Welcome. 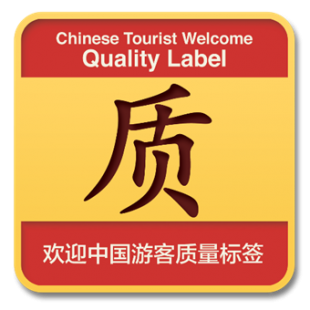 So, a business which arranges China Welcome training for 2 or more of its team, can qualify for the Quality Label at no extra charge. 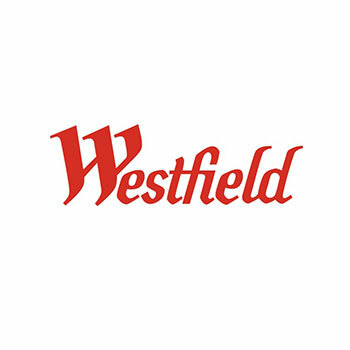 This qualifies them to display the Quality Label logo in their communications for 2 years.